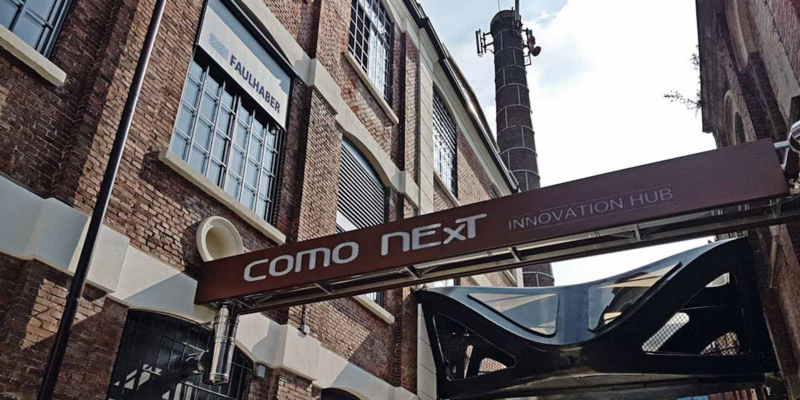 On January 1, 2019, Faulhaber will open its new Italian sales division – Faulhaber Italia S.r.l in Lomazzo, north of Milan. The new company will directly take over sales and service of Faulhaber products in Italy from its long-time distributor, Servotecnica. Faulhaber manufactures several types of small electric motors for the aircraft cabin, to power everything from seat mechanisms, to motorized toilet seats, to electric window blinds.